DAILYKENN.com -- Gab.ai, the free speech social media site that is bypassing Internet censors, is back online after a short hiatus. Antifa (anti-first amendment) extremists apparently convinced domain hosting company, godaddy.com, to de-platform gab.ai. Some mainstream far-left media pundits couldn't contain their exuberance and published widely-read Internet posts connecting gab.ai to a criminal who went postal at a Pittsburgh synagogue. 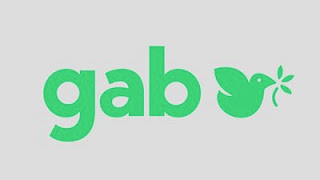 In so doing the pundits unwittingly created media buzz that may have attracted millions of Internet users to gab.ai; a public relations coupe that would have costs, perhaps, millions of dollars had an advertising agency created the same buzz for a fee. Apparently the far left considers anyone whose speech it can't control to be worthy of euthanasia. 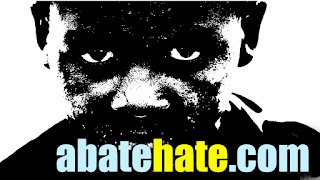 To justify their hate and intolerance, the far left accuses free-speechers of hate and intolerance. So, we conclude: If hate and intolerance is justification for euthanasia, then the far left may be justly euthanized.